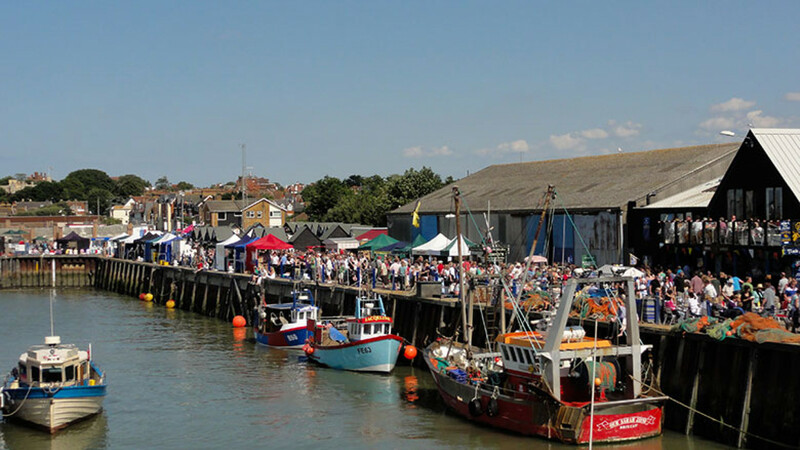 Kent seaside town Whitstable is renowned for its seafood – and particularly its oysters. Over a week, the town throws a festival dedicated to the slippery things, with a Man v Food-esque oyster eating competition, seaside cinema screenings and fireworks. Oh, and plenty of food stalls and trucks too – you won't go hungry here. It's only polite to chase oysters with, er, more oysters. 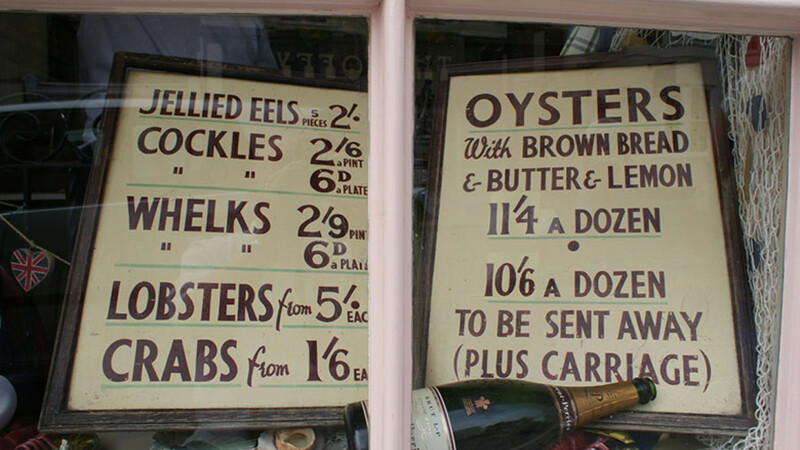 Quaint Wheelers, on the busy high street, is a tiny oyster parlour and seafood bar – so popular that you'll have to book a couple of months ahead. Inside, there's gingham tablecloths, twee curtains and a tiny menu that changes seasonally. Bear in mind that the last sitting of the day is 5pm, so don't stuff yourself too much at lunchtime. Everybody knows the best drink to match with oysters is craft beer. Right? 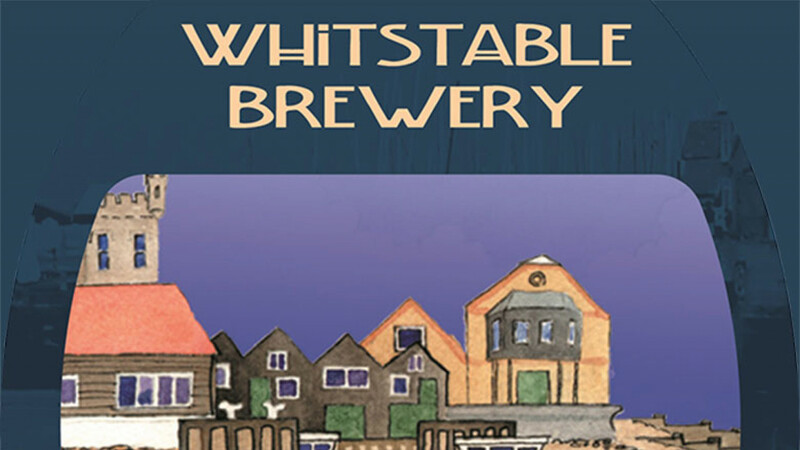 Well, maybe not – but indie producer WhitstableBrewery does such good local ales that you won't really care. Try its local IPA or the Kentish Lager, perfect for lazy days by the pebbled Whitstablebeach. Here's hoping the sun actually shines, too.